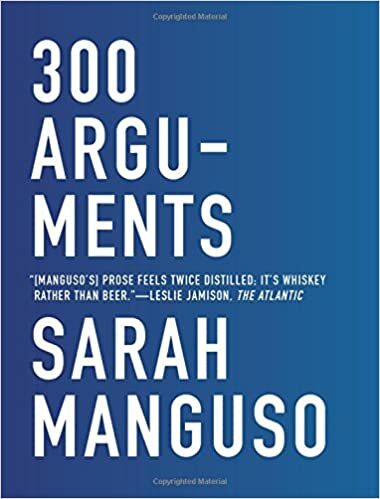 300 Arguments: Essays – loudlatinlaughing – Euge! Euge! The snippets appeal to minuscule attention spans like the one I’ve developed that keeps me tossing book after book into the reject pile. Somehow I made it through this unscathed.